Are you interested in learning how to best use and source SOCIAL MEDIA to promote your business or product in Thailand? Do you want to learn how to max out your SOCIAL MEDIA presence without breaking the bank? 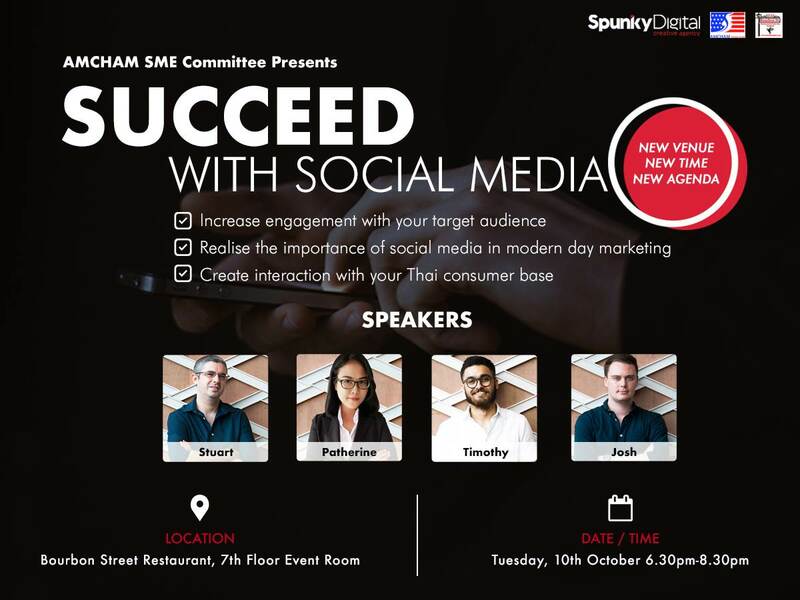 If these points interest you, you wont want miss the upcoming SME COMMITTEE EVENT "SUCCEED WITH SOCIAL MEDIA" on 10 October @ 6:30. 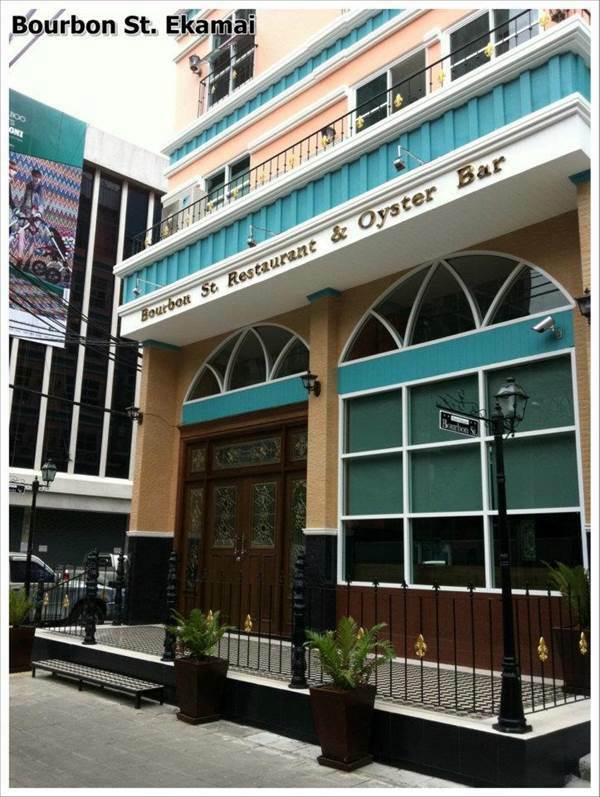 SPUNKY DIGITAL, is a creative digital agency, founded both in London and Bangkok. Their presentation will provide us all with current, relevant and take away information in order to better engage with our target markets more effectively and provide us with new tools to help us make our social media use more effective. If you're an entrepreneur, an executive or an employee who aspires to become indispensable this information is right on point. Mark the date on your calendar, plan to arrive before 6:30pm. Meet and greet, Enjoy a 3 course meal, Learn from Spunky Digital and take some time to network after. Don't miss out on this exciting event!! Cost: Baht 400 for members and baht 600 for non-members (includes a 3-course multiple choices dinner) with 10% cash bar discount provided and the entrance fee is payable at the event. Reservations not cancelled within 2 business day of the event will be charged as a no-show and invoiced . If the event falls on a Monday or is preceded by a holiday, cancellation is required by the previous business day.